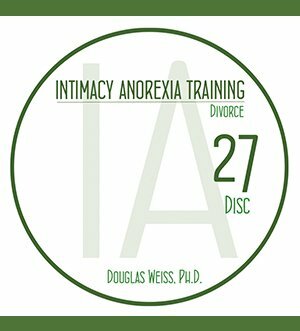 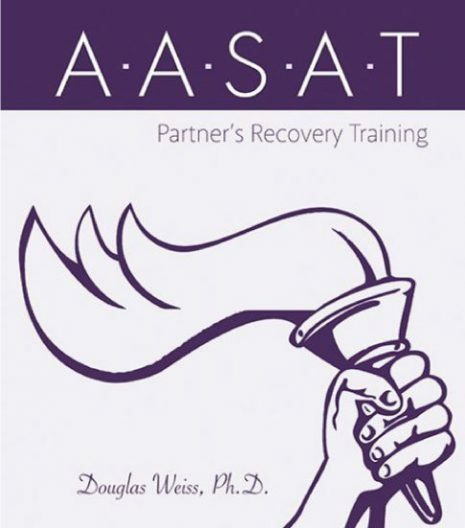 IAT 27 – Divorce DVD is the 27th DVD from the AASAT Intimacy Anorexia Training Course. It talks about divorce and how intimacy anorexia can be a contributing factor. 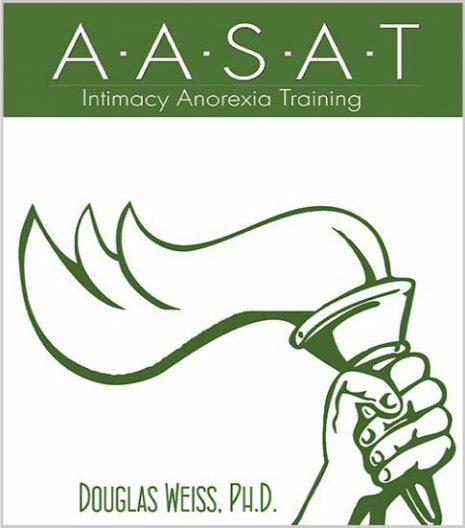 IAT 27 – Divorce DVD is the 27th DVD from the AASAT Intimacy Anorexia Training Course. 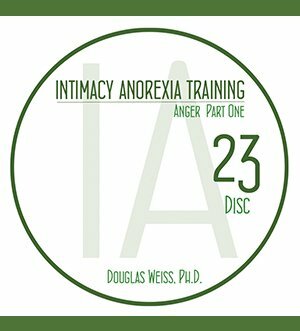 It talks about divorce and how intimacy anorexia can be a contributing factor. Dr. Weiss cautions therapists on what to do and not do when intimacy anorexia leads a couple to divorce. As a marriage advocate, Dr. Weiss shares how there are casualties after years of starving a spouse of intimacy.